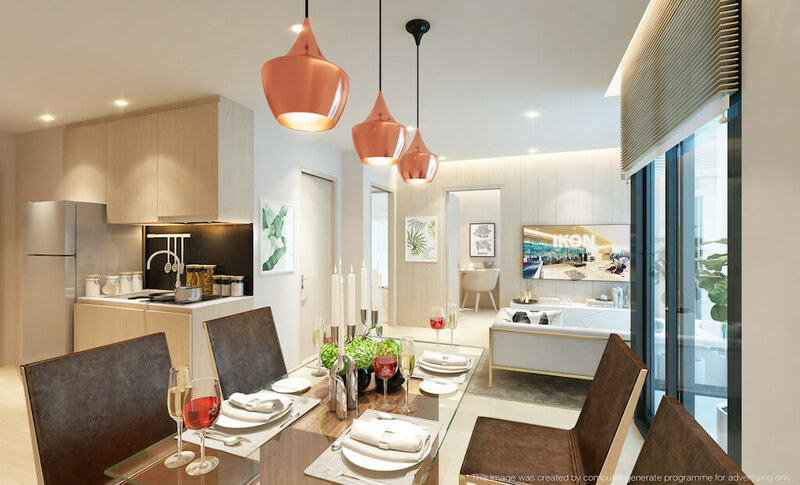 Ikon Sukhumvit 77 is a newly launched low-rise condominium with a very attractive short-term rent management system for investment buyers. 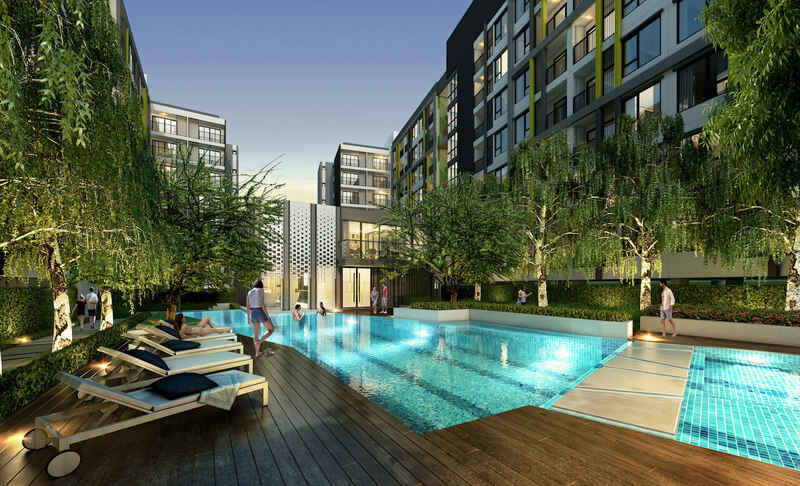 This is especially useful for owners from overseas who are unable to manage their property personally. 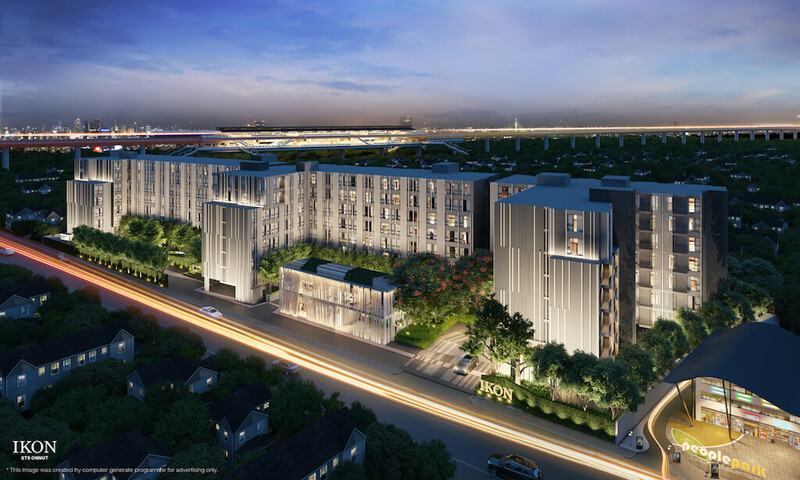 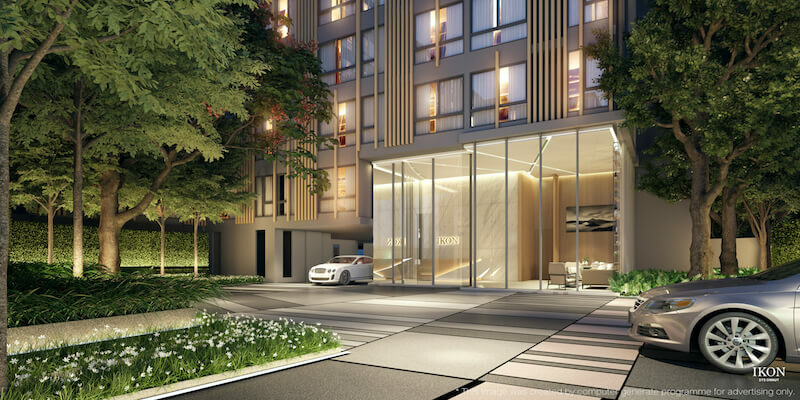 The location is On Nut, Sukhumvit Road where there is impressive infrastructure for schools, shopping and dining. 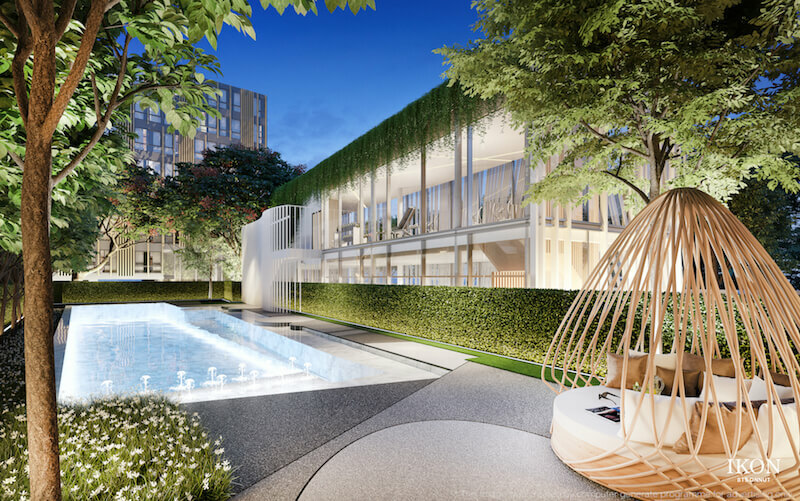 This is very nearby the popular T77 community on soi 77. 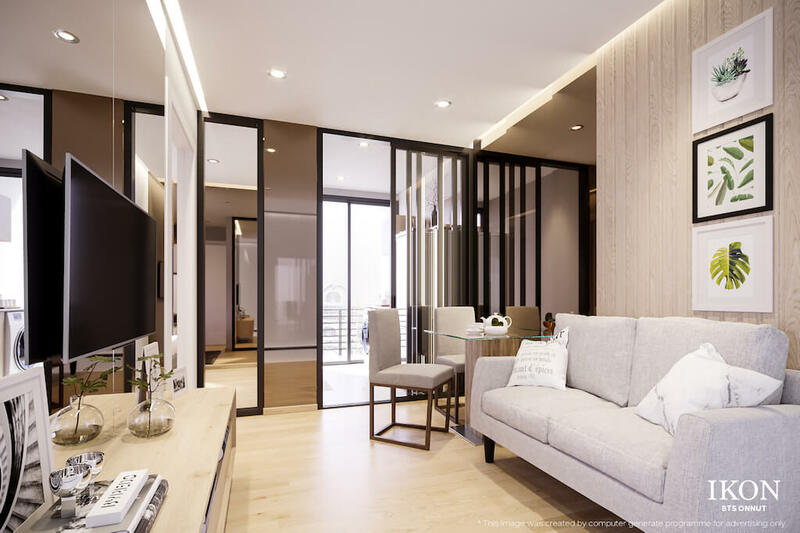 Ikon Sukhumvit 77 offers a fantastic short-term rental management scheme for investors. 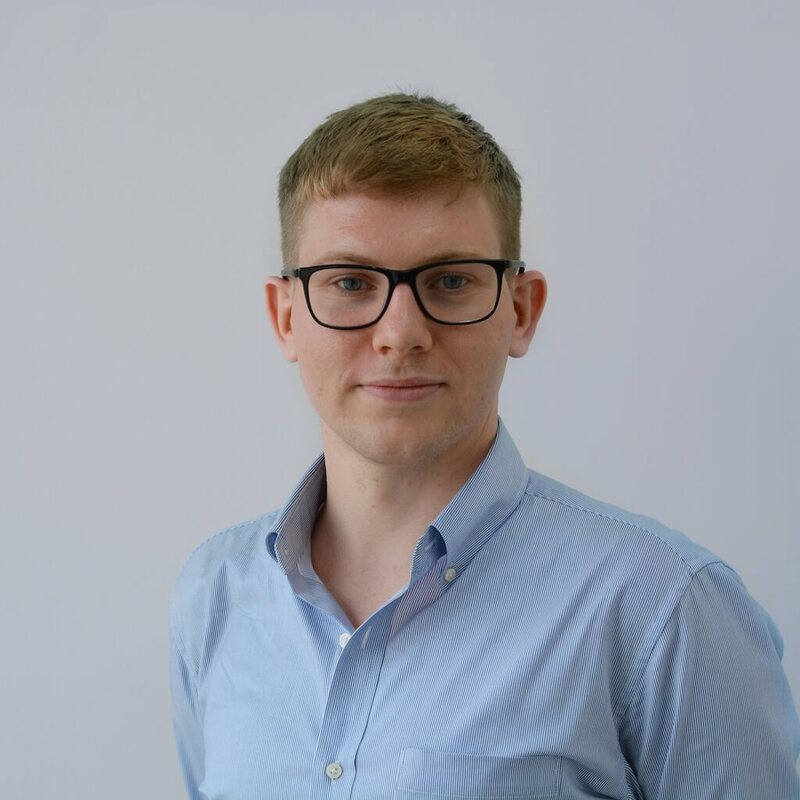 When a tenant is found you can track your property vacancy live on the app. 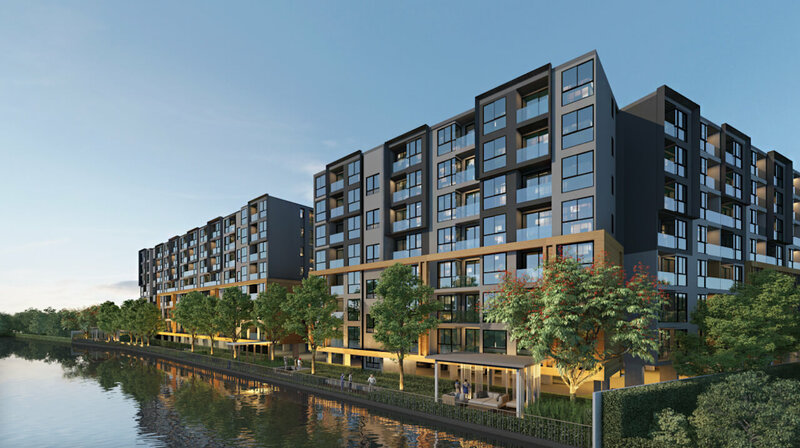 Short term tenants pay higher rates which will maximise your income and check-in/check-out is directly managed through the building so no need to find 3rd party rental agencies. 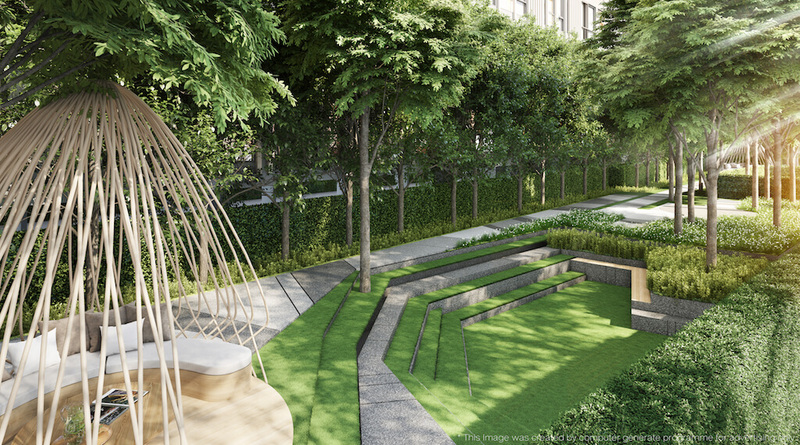 Ikon Sukhumvit 77 has 3 buildings, each with 8 floors and there is a clubhouse for communal facilities. 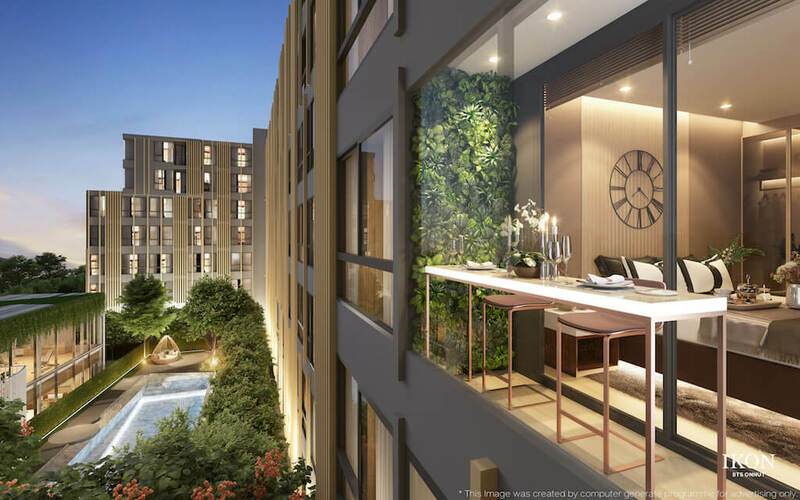 There are a total of 442 units for sale ranging from Studio (23m2 – 26m2), 1 Bedroom (27m2 – 31m2), 1 Bedroom Plus (34m2 – 34m2), 2 Bedroom (43m2 – 47m2). 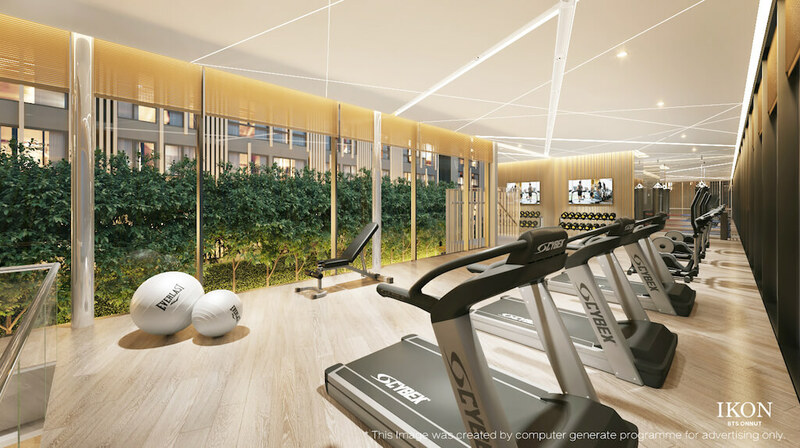 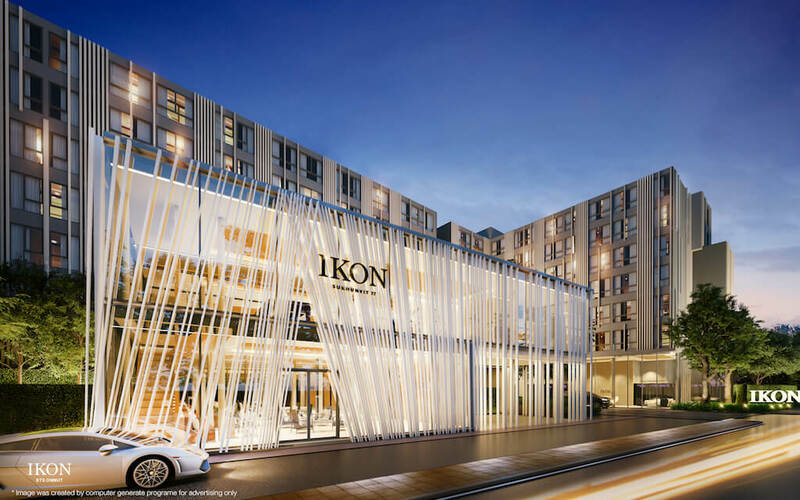 Facilities at Ikon Sukhumvit 77 include Swimming Pool, Fitness Centre, BTS Shuttle Service, Boxing Zone, Relaxation Space, Jogging Track, Gardens, BBQ Area, Lobby / Lounge, Smart Car Parking.